"Pete" as we call him, is just a really nice colt. He is gentle and friendly and will be a good size, stout horse. He has a part blue eye on the right and an all blue eye on the left. 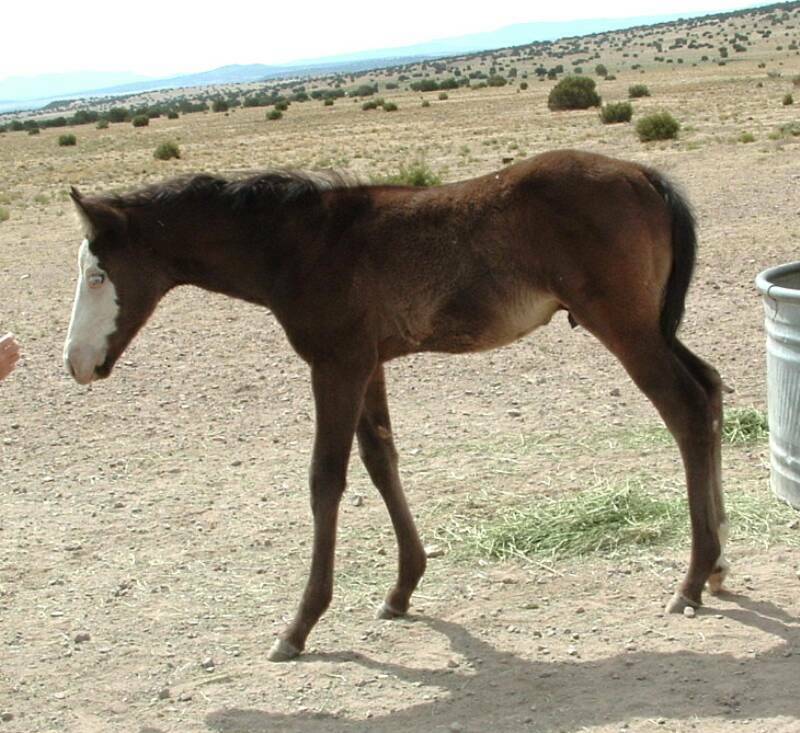 This colt just has lots of nice breeding in him and will perform or just be a really good friend. He will be easy to keep clean at the shows too, with his minimal white! Good ranch horse versatility peospect or roping prospect too.